Products made in Japan are very popular in the world. 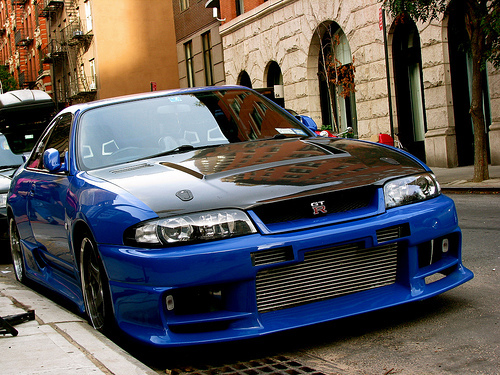 And especially the Japanese cars are famous and popular among them. 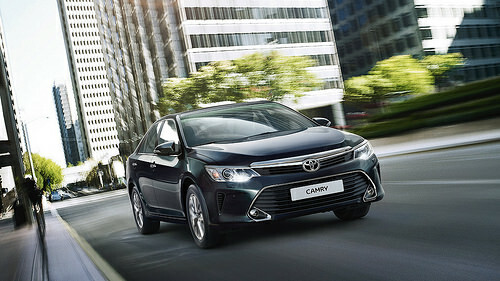 For example, in 2014 Japanese car manufacturer Toyota Group has ranked the top for the third successive time in the number of new cars sold in the world. Then why are the Japanese cars so popular in the world? Japan started to manufacture cars in earnest after World War Ⅱ. Toyopet Crown which was the first car purely made in Japan was sold in 1955, 60 years before now. Now you can understand Japanese car manufacturers have the shorter history than those major ones in Europe and America that have more than 100 years history. Anyway, Japanese cars have been developed so rapidly and now they are the first or second ones in the world. There are eight car manufacturers in Japan. Let’s see their features. First, Toyota. They sell the most cars both in Japan and in the world. Toyota’s design, fanction, brand image, lineups, and so forth…everything is great. A Toyota rarely breaks and is reliable. It is easy to drive for not only the expert but also for the beginner. 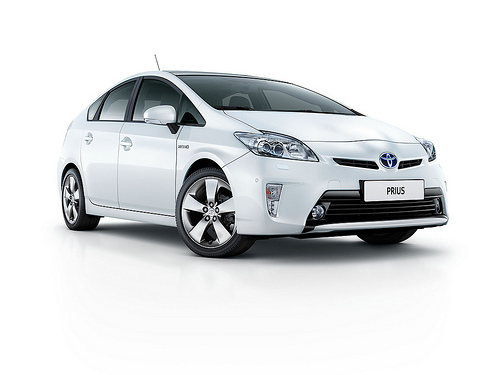 Toyota is enthusiastically selling hybrid cars and PRIUS, which is the first hybrid car in the world and AQUA, which has been the most sold hybrid car for three successive years in Japan since 2013, are famous. Nissan is selling wide range of vehicles in categories and prices. They features excellent technique. The minivans and the sports sedans are especially popular among Nissan vehicles. In the case of spots sedans, they have actively used them in the races both domestic and overseas from the time they have started to sell them. GT-R and FAIRLADY Z are remarkably popular among Nissan cars though it has been more than several decades of years since they were started to be sold. Honda is famous for Formula One. They are conscious of driving performance in manufacturing vehicles. Honda’s engines are excellent and reliable. Recently Honda’s minivans like N-ONE or N-BOX and Family Cars like ODYSSEY are popular with families. MAZDA features its originality. Their design and driving performance are excellent. A MAZDA is sporty and its steering performance is highly reputed especially in Europe. DEMIO, which is full of MAZDA original design and quality, is popular both in Japan and in the world. Mitsubishi is always developing high and the newest technique. Especially their technique for 4WD like LANCER and PAJERO is excellent. And they are pulling ahead of other manufacturers in the field of electric vehicles. SUZUKI is mainly selling compact cars. There are a lot of narrow roads and sloping roads in Japan, so compact cars are selling well and especially popular with women who have children. A suzuki is popular with women because of its feminine design and good functions for mothers. Daihatsu belongs to Toyota Group. Daihatsu is mainly manufacturing light motor vehicles and other economical cars. Daihatsu is selling various kinds of vehicles at low prices though they have excellent techniques of Toyota. That is why Daihatsu is popular in Japan. SUBARU also has a high level of technique and offering 4WD with a turbocharger. SUBARU is popular with the people who like driving because they are mainly manufacturing SUV and sports cars. Japanese cars have good performance and are so cool! Please check them out! ↓This is the best-selling hybrid car in Japan! Learn Japanese bills! Who Are the Faces on Japanese Notes?